Prevent mould and mildew with our professional mould cleaner and specialist Anti-Mould Paints. 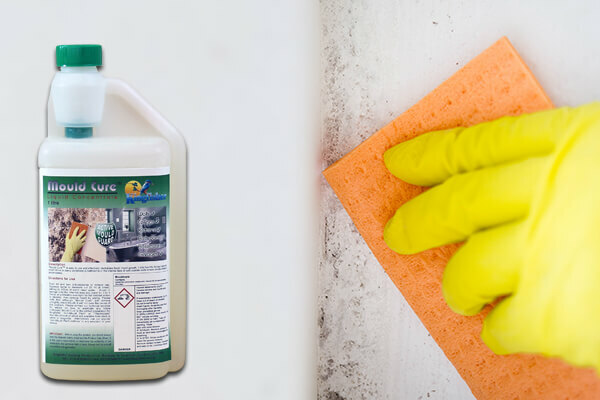 Our range of cleaners and anti-mould paints contain specialised additives in order to create an active barrier. This helps to robustly and dependably prevent mould. If mould has already started to grow, we provide cleaners and cures which act as a mould remover. If mould or mildew arises in your home it is important that it is treated as soon as possible. Un-controlled, mould and mildew can lead to poor indoor air quality that may cause sickness and odour. 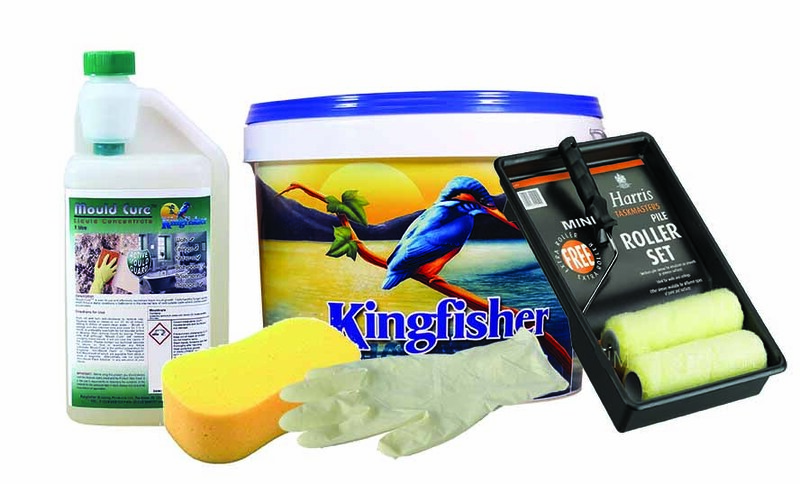 Kingfisher has a wealth of experience developing anti-mould sealant paint and supply products of the highest standard. Perfect for walls and ceilings, Kingfisher supplies Black Mould Remover, Anti-Mould Paint and Anti-Mould Paint Additive. We have extensively tested our mould and mildew control products, so you can rest assured that our paint will last. To stop mould growing, use one of our anti-mould treatments, which can help cure condensation and improve ventilation. Just paint the affected area with one of our products and you will be rid of mould in no time. Our mould sealant paint will help free you from your damp problems, reducing condensation and improving air quality. If you are looking for an anti-mould treatment that is reliable and effective, we can help. With mould growth being a common problem in homes across the UK, many offer solutions to combat mould and mildew. 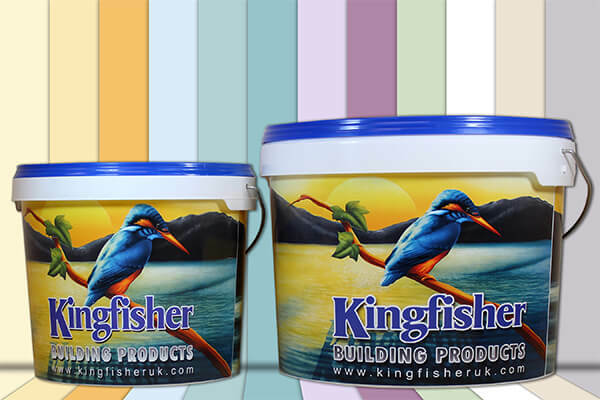 Kingfisher’s damp paints are some of the best on the market, are cost-effective and will never fail to impress. Paint walls today with our wide range of mould and mildew control products below for Delivery across the UK. Unsure of the best anti-mould treatment for your needs? Contact us today and we can provide expert advice regarding the mould sealant paint for your requirements.